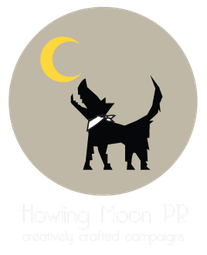 If you have a general enquiry please fill in the form below - if you would like a quote for PR, want to sign up for our press release mailings or have a mentoring enquiry see the links further down the page. Send us a message using the contact form below - alternatively if you would like to provide us with some background information about you and your business in advance then please fill in the PR enquiry form in the PR & Creative pages. To receive our press release on the products we represent please enter your email address and complete the follow up form. If you have any questions please contact us. If you would like to enquire about the Business Mentoring service then please use the Mentoring enquiry form on the Business Mentoring pages.